Bosko Bjelanovic has become the latest Alvalade athlete to extend his contract, following on from fellow handball star Ivan Nikcevic earlier in the week. "This is the continuation of my dream. I have always been treated well by this club and I have always done my best. Now I want to carry on from where we left off last year and win the Super Cup. Internationally we will be in the Champions League and we want to do well", said Bosko after penning the deal, adding a word on the prospect of playing in the João Rocha Arena: "I have seen a lot of pictures already and I really want to play in there. It will be a really powerful weapon for us I am sure." "It is an honour to be able to use this shirt for another season, after such a great year", said Ivan Nikcevic, just minutes after penning a contract extension on the back of a season which saw Sporting CP lift a long-awaited national league title in addition to the Challenge Cup. For Nikcevic, this is the perfect time to be at Sporting CP, particularly with new a new arena just about to open: "The first time I visited the club's museum I felt a huge drive to get my name on the wall in there too. With the help of the fans and the team I have done that and I am really happy. This was a really special season for the fans. I know how much they wanted the national title. I am really looking forward to playing in the João Rocha Arena in front of thousands of fans and thanks to the club and president Bruno de Carvalho I will have that experience." Sporting Clube de Portugal informs that Carlos Galambas is the new director of the club's handball department. 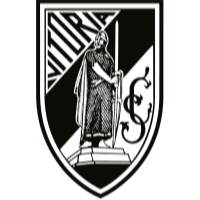 Galambas represented Sporting CP as a player from 2009 to 2011, in the process winning the Challenge Cup. Sporting CP wishes Carlos Galambas the best of professional and personal success. Sporting CP wishes Jorge de Sousa a speedy recovery. "As captain I feel really proud of the players"
"This was one of our objectives at the start of the season. Not everything has went as we would have liked, but we are going into the final stretch with a chance at every one of our objectives", said captain Carlos Carneiro at the final whistle of the Challenge Cup final this weekend. Obviously ecstatic, the Alvalade skipper added: "We played really intelligently and managed the pace and the result. We won both finals and every single game in this competition. It was really special and this is the trophy I was missing. As captain I fell really proud of my players. This is a fantastic group of lads, packed with quality. We deserve this for the work we have put in. " "You can't do this kind of thing on your own"
Hugo Canela was understandably full of praise for his players this weekend following the Challenge Cup final win in Romania, highlighting his side's dedication in bringing European silverware to Alvalade. "The players were really physically intense, even though Potaissa Turda had a lot of support from the crowd. 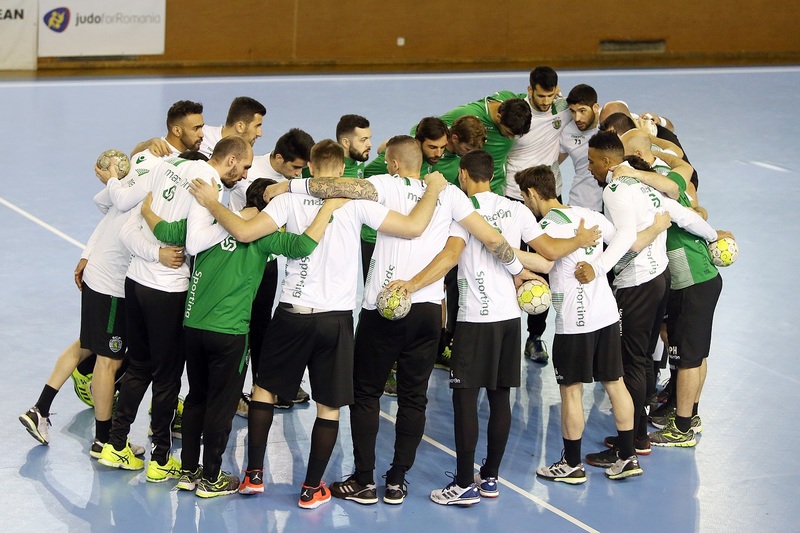 We were really strong", said the Sporting CP handball coach, adding: "This is the first of three objectives we have this year. It has been a really fantastic first year for me and I want to thank president Bruno de Carvalho for travelling with us. You can't do this kind of thing on your own and I have to thank the players who came with us, like Pedro Solha and Oneto who are both injured, or Manuel Gaspar who is a young player who has spent a lot of time with us. Of course a special word for our director Jorge Sousa too. Thank you Jorge for the confidence and for putting such a good team together. Finally I want to thank my wife. None of this would be happy without our wives supporting us." "A win for all three million Sporting fans"
Bruno de Carvalho made the trip Romania for the Challenge Cup final this weekend and the Alvalade leader couldn't be happier with the latest edition to the Alvalade trophy cabinet: "This is a win for all three million Sporting fans and this is what we work for. Our handball department deserves this. Now the lads can celebrate, before we focus on the other objectives we have. This is Sporting CPs's 25th European title and it is great to see the players and fans so happy." "Despite building up a big lead in Lisbon we didn't let our guard down here and the whole squad showed a fantastic attitude. This is Sporting CP's DNA, wanting to win and never giving up. If we can win by twenty goals then why should we stop at five? The players have to push themselves to the limit and that is what they did", finished Bruno de Carvalho. Absolute Lions! 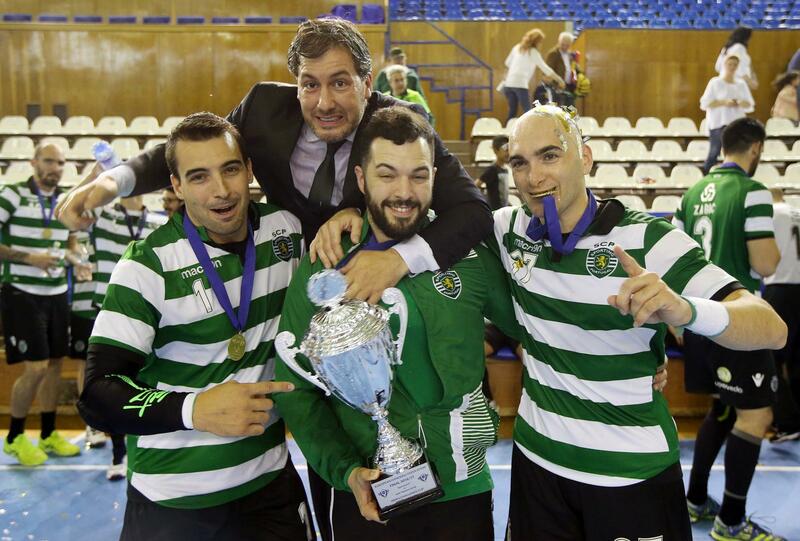 Sporting CP tallied a second win against Potaissa Turda this weekend (30-24) this weekend to bring the Challenge Cup back to Lisbon. Having already racked up a lead of 9 goals in the Portuguese capital in the first-leg, Hugo Canela's side went out for the second-leg in Romania all the more determined to win Alvalade's 25th European title. More experienced and emotionally controlled, Sporting CP brushed off the hosts' early probes forward. Matej Asanin was in magnificent form in the Alvalade goal, doing his fair share of the work in what was already a 13-9 lead at the break. The Romanians were backed by a brilliant crowd of 2,000, but Ivan Nikcevik, Bozovic and Portela were in a rampant mood and kept the scoreboard ticking over in Sporting CP's favour. Canela's side really raced away with it after the break, finally building up a 30-24 final result to secure the silverware for a second time. Attention to every last detail. Sporting CP are doing their homework for the Challenge Cup final second-leg against Potaissa Turda, to be played at 15h00GMT this Saturday in Romania. The players spent around an hour and half out on the court at the Horia Demian arena, with president Bruno de Carvalho also present. Hugo Canela was without Pedro Solha and Marco Oneto, who stayed in Lisbon due to injury. Frankis Carol and Cláudio Pedroso continue in recovery, with their availability subject to the green light from the club's medical department. Ambition was the flavour of the day as Sporting CP headed for Romania for the Challenge Cup final second-leg against Potaissa Turda, with Alvalade looking to build on the nine-goal lead already tallied in Lisbon (37-28) in the first-leg. "We are expecting a hard match against a team that will go right for us from the off and try to turn over what we did in Lisbon. We will be calm, because we know what they will try and do. We are ready and we want to win. We want to finish this tournament with only wins", affirmed Hugo Canela at the airport. Skipper Carlos Carneiro also shared his thoughts: "We know it will be tough, but we are going to Romania felling very confidence. We have everything we need to win this." "Nine goals is a good margin"
Hugo Canela was understandably happy with his side's clinical showing against Potaissa Turda in the Challenge Cup final first-leg this weekend, but he is not about relax for what will be a tough trop to Romania. "Will it be enough? Well we will see. They (Potaissa Turda) have come back from eight goal before. It is only one more goal and hopefully it will be enough. 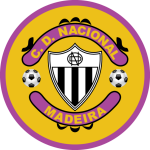 Of course nine goals is a good margin", said the Alvalade handball coach at the final whistle, adding: "We were tired at the end, because we didn't make as many changes as we usually do. It was a shame we didn't win by 12 or 13 when we could have, but we will go over there to win the second-leg too."